NAOUSSA, THE WINE CITY 2015! 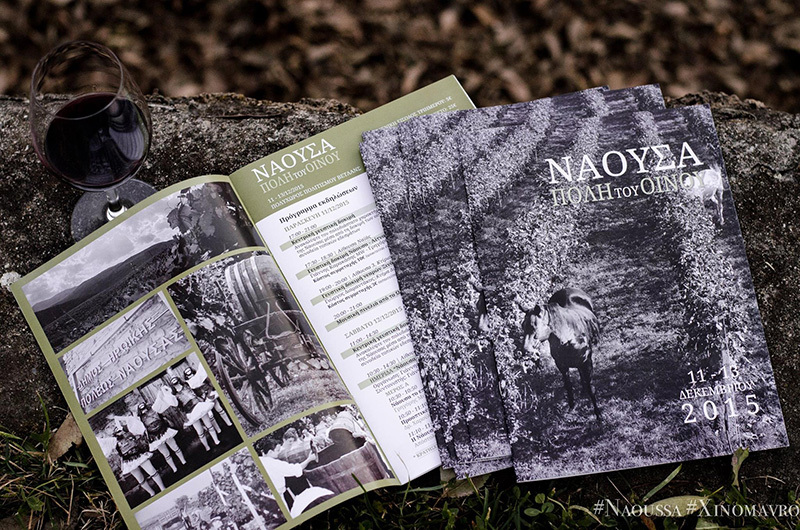 Its’ source of inspiration, is the unique variety of Xinomavro and its contribution to the history, culture and gastronomy of the region, as well as being a pivotal player in establishing Greek Winemaking worldwide. After last year’s successful event, which was organized by the newly established “Association of the Winemakers and the Vine Growers of Naoussa”, this year’s agenda has even more to offer. And, for the first time, the two Greek Masters of Wine will be present!